Six issue-oriented concentrations, or specialties, reflect the strengths of the faculty in the Urban Planning and Policy Development program. These concentrations go beyond the broad foundation of the core requirements to explore more deeply the scope of specific planning issues. They allow more detailed examinations of the dimensions, questions, conflicts, and impacts addressed by the professional as well as by the researcher. They encourage recognition of common elements that resonate between and among various problems, policies, and programs. Courses in each concentration are grouped into “required” and “recommended” categories. The program requires that any student who wants to specialize in a particular area take courses as outlined under each concentration. Additional courses taken in that area will depend upon the student’s particular interest and can be selected, with the help of advisers, from among the listed recommended and relevant courses or from other courses recommended by area advisers. These concentrations cover areas of substantial strength within the program and school. There also are other feasible concentrations, such as information technology. 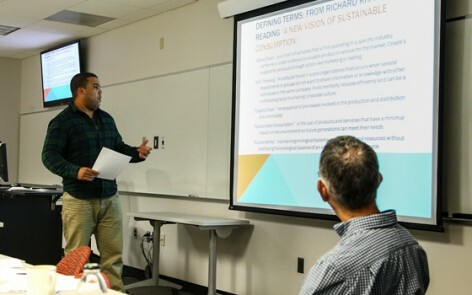 Students who want to blend two concentrations (e.g., urban informatics, GIS, and more) to design their own programs can do so and should speak with their faculty adviser and the concentration coordinators. 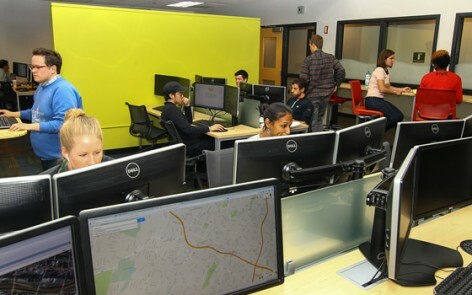 Students may also design a custom concentration (e.g., urban informatics, GIS, and more) with their adviser’s support. 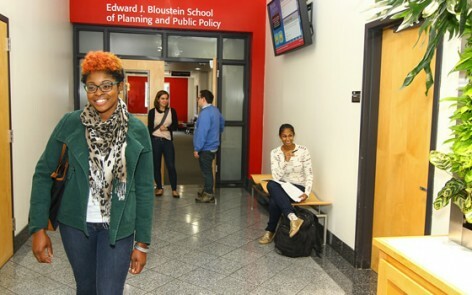 All required and most recommended courses for these concentrations are offered through the program and other units of the Edward J. Bloustein School of Planning and Public Policy. Additional recommended courses are offered within the university in the Departments of Landscape Architecture; Agricultural, Food, and Resource Economics; Ecology, Evolution, and Natural Resources; Environmental Sciences; and Geography, among others. 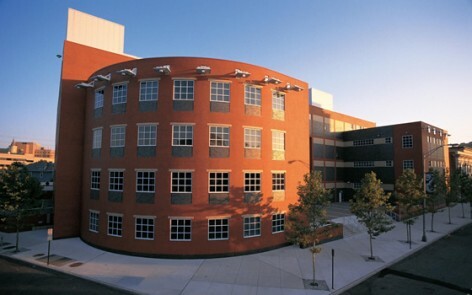 Courses also may be found at Princeton University and New Jersey Institute of Technology. We have reciprocal arrangements with these two schools. This concentration naturally divides into two tracks: (1) Urban Design and (2) Development /Redevelopment. Because of the natural connections between these two topics, many courses are listed in both tracks. Students may choose to combine these two tracks for a custom concentration. The Urban Design track focuses on the visioning, planning and design of neighborhoods and developments. Urban design courses equip students with the skills to create and communicate future forms of urban development/redevelopment. The design sequence provides basic knowledge of urban design principles and practice, as well as site design techniques. The graphics curriculum illustrates basic and advanced skills in graphic production and demonstrates the various graphics behind a successful urban planning project. 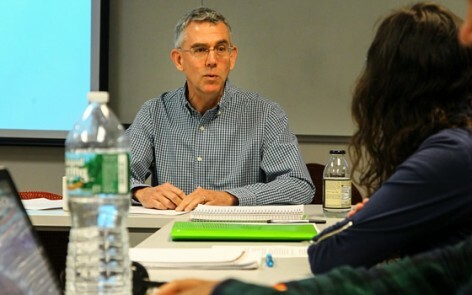 Students develop the confidence to interact between students, faculty, client and public officials on real-world issues after successfully completing this sequence of courses. Required methods course is Graphical Communication for Planners (34:970:590). 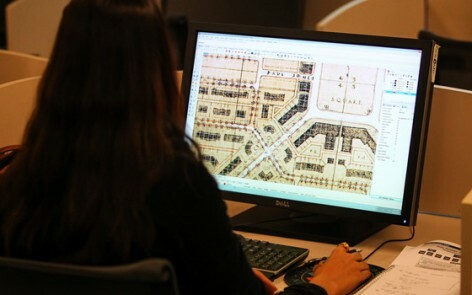 Recommended methods courses include Introduction to GIS for Urban Planners (34:970:591) and Topics in GIS (34:970:592). The Urban Design studio is strongly recommended (prerequisites of 590, 600 and 601). Other graduate planning studios covering the following topics are recommended: housing, urban redevelopment, neighborhood revitalization and community development. A broad understanding of real estate development and redevelopment, including land, building, market and financial analysis, particularly in the United States, is gained through a sequence of courses in development/redevelopment planning and practice; real estate, finance, investment; and development impact analysis. 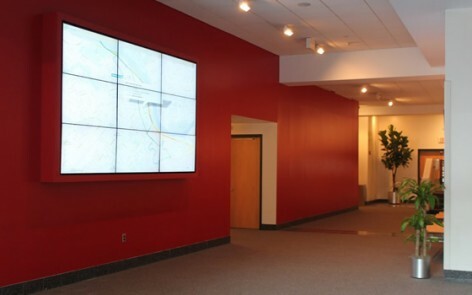 The track meets the needs of students with varying interests, including planning for development/redevelopment, real estate market research and analysis, real estate finance and investment analysis, and relating land use planning and controls to the private development process. 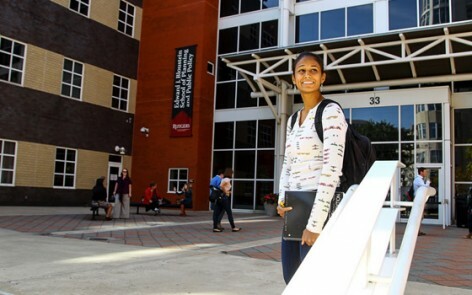 It is strongly recommended that students take at least one studio in urban redevelopment, neighborhood revitalization, urban design, housing, or community development. Students should check courses in these (and other) programs: Cultural Heritage and Preservation Studies (CHAPS) at Rutgers, New Brunswick; real estate program at the Rutgers Business School, Newark and Piscataway; design in the Department of Landscape Architecture at Rutgers, New Brunswick (design background required). Students in this concentration may be interested in the graduate certificates in Historic Preservation, Real Estate Development and Redevelopment and Geospatial Information Science. Contact your faculty advisor for more information. This concentration prepares students to effectively frame and engage with the dynamic challenges of designing and implementing plans and public policies in regional and international settings, with particular focus on urbanization and human settlement systems. Specific topics include the interplay of development and the presence and absence of political stability, social cohesion and social movements, economic equity, environmental sustainability, the spatial concentration of economic activity, inter-industry linkages, technology transfer, sustainable development, green economic growth, Sustainable Development Goals, and cross-boundary movement of people, trade, capital, and information. 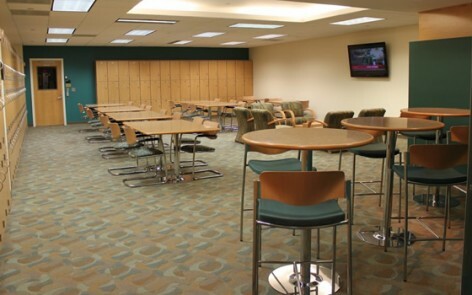 Students must take two of the required courses and at least four within the concentration. Note that since graduate course offerings throughout the University change annually, there may be relevant courses in cognate fields (or at the Woodrow Wilson School at Princeton) which could be approved by one of the faculty coordinators for inclusion in the concentration. Students may also take a Directed Study relevant to their specific interests as one of the recommended courses. 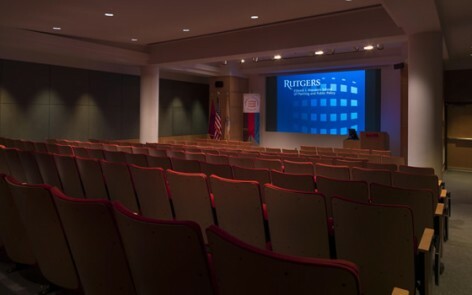 More information about Global Initiatives at the Bloustein School can be found at https://bloustein.rutgers.edu/global/. The transportation policy and planning concentration provides a broad survey of the field as well as a critical evaluation of current and alternative policies and practical application of planning methods. Urban transport systems are examined in the context of environmental, energy, safety, equity, financial, and health impacts. Particular focus is placed on public transit planning, non-motorized modes such as walking and bicycling, environmental issues, and the coordination of land use and transportation planning. 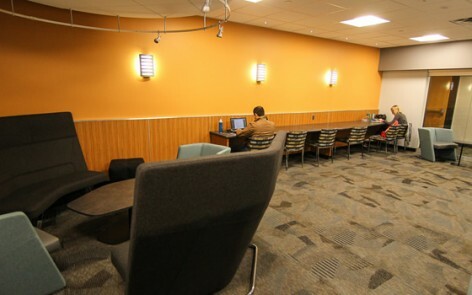 Students must take three of the seven core courses, and choose one elective from either the other core courses or from the listing of recommended courses below for a total of four courses. Students are encouraged to consider a Directed Study which may substitute for one recommended course. Recommended methods courses include Introduction to GIS for Planning and Public Policy (34:970:591), Topics in GIS (34:970:592), and Discrete Choice Methods (34:970:630). 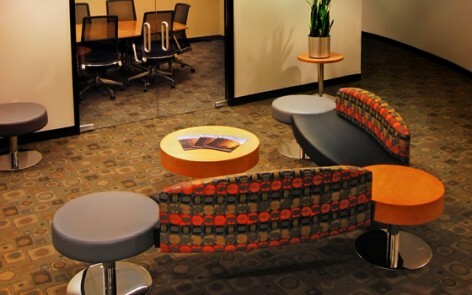 A graduate planning studio with a transportation focus or component is strongly recommended. Recommended Courses (additional elective courses to bring total to four) Other courses may satisfy the elective requirement if approved by the concentration coordinators. 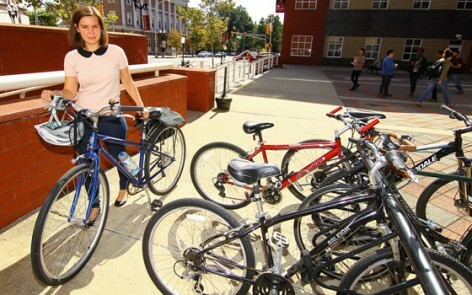 Students in this concentration may be interested in the Graduate Certificate in Transportation Studies and the Graduate Certificate in Transportation Management: Vulnerability, Risk, and Security. Contact your faculty advisor for more information. The community development and housing concentration exposes students to the practices and theory of community development and housing. Course work examines: the history and practice of community development; the processes that shape urban change; the operations of housing markets and housing finance; the ways in which affordable housing is built and maintained; participatory and community planning methods; issues of gender, race, class, and power; and social and economic policy formation, implementation, and evaluation. This concentration meets the needs of students with a range of interests including community and community economic development and finance, housing development and rehabilitation, community planning and revitalization, urban poverty, and health. 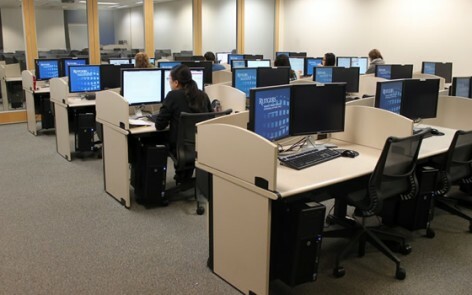 Students take at least two of the required courses and at least four courses total in the concentration. Recommended Methods courses include Qualitative Methods and Program Evaluation. A graduate planning studio in community development is recommended as an additional course. This concentration naturally divides into two tracks: (1) Environmental and Human Health Planning and (2) Land Use Planning. Because of the natural connections between these two topics, many courses are listed in both tracks. Students may choose to combine these two tracks for a custom concentration. This concentration prepares students to plan and manage the human-environment interface. The Environmental and Human Health Planning track focuses on the application of management and policy tools to reduce anthropogenic environmental impacts mitigate natural hazards, and improve human health outcomes. The Land Use Planning track emphasizes land use planning, master planning and zoning regulation at the scale of towns and cities. All students in this concentration will develop fluency with the distinct but interdependent design, regulatory and managerial approaches. Recommended Methods courses include Graphical Communication for Planners (34:970:590), Introduction to GIS for Planning and Policy (34:970:591), and Topics in GIS (34:970:592). At least one graduate planning studio in environmental, comprehensive planning or other physical planning is strongly recommended. Students with appropriate backgrounds (chemistry and calculus typically required) should consider these courses (and others) in the Department of Environmental Science. 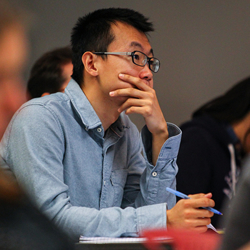 Students in this concentration may be interested in Graduate Certificate Programs. Of potential interest are Human Dimensions of Environmental Change, Historic Preservation, Coastal Climate Risk and Resilience, Energy and Geospatial Information Science. Contact your faculty advisor for more information. Evidence-based decision making in urban planning requires the use of advanced computational tools and data management techniques that can evaluate the data generated in public settings. This concentration provides the vehicle for educating this new cross-trained professional cohort by providing competencies needed in urban informatics: context, statistics, programming, data management, data analytics, visualization, spatial analysis, applications and integration of skills. This concentration is suitable for students with undergraduate degrees in any field. Applicants must demonstrate competency in one or more programming languages and skills in data management (with coursework, work experience, or by examination). Basic Quantitative Methods and Planning Methods may be taken concurrently with concentration courses. Students with appropriate backgrounds may substitute more advanced courses for topics already mastered (see Methods Flowchart and consult with your adviser). 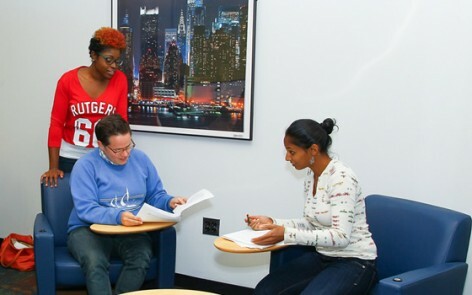 Students in this concentration are encouraged to arrange a directed/independent study with a member of the faculty or research staff that allows them to complete a serious urban informatics project. Students in this concentration may be interested in the Graduate Certificate in Geospatial Information Science. Contact your faculty advisor for more information.